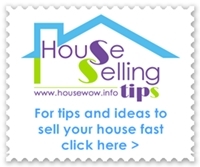 This article discusses comparing house prices when buying property. You need to know the comparative prices that houses are selling for, and not just the price at which they are being offered for sale. There are a number of websites where you can search original selling price of other local houses and the property you wish to buy. Recent house selling prices can be found at zoopla, mouseprice, nethouse prices as well as at the UK Land Registry where they have recently launched a new service to provide property selling prices. It will also be useful to get a house buyers report on the location, the demographics and the local statistics from a company such as hometrack and you can see more information about valuing property generally in the Property valuation section. Compare property sale prices, carry out research and ask questions to both agent and vendor - the more information you have the more confident you can be and the better property deal you can strike when selling your home. An important factor of a building society surveyor's valuation is looking at property price comparisons which involves finding evidence of sale prices from comparable properties. You can try doing this yourself. Find out when they were sold and what condition they were in. 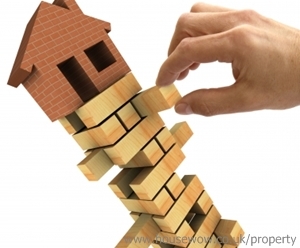 To give a general sense of value try calculating a £'s per square foot price for each property.